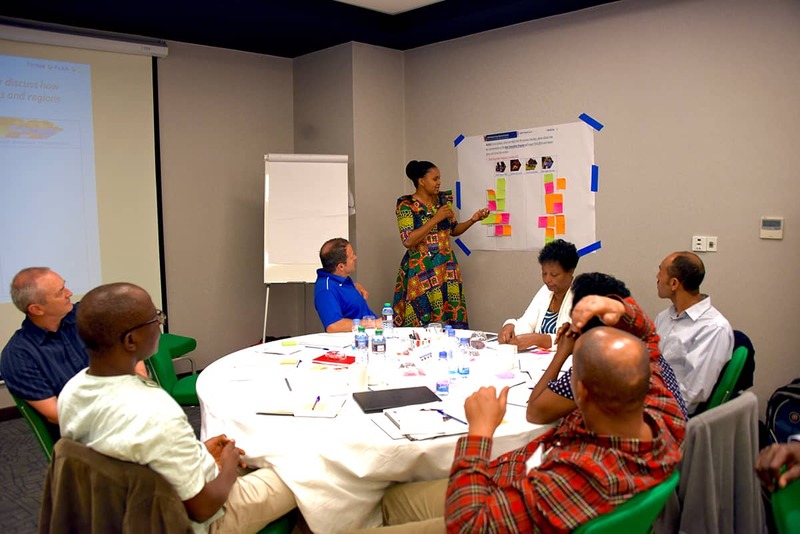 As the National Director of Compassion Tanzania since 2014, Agnes Hotay sets a strong example of leadership for students in the Compassion program. 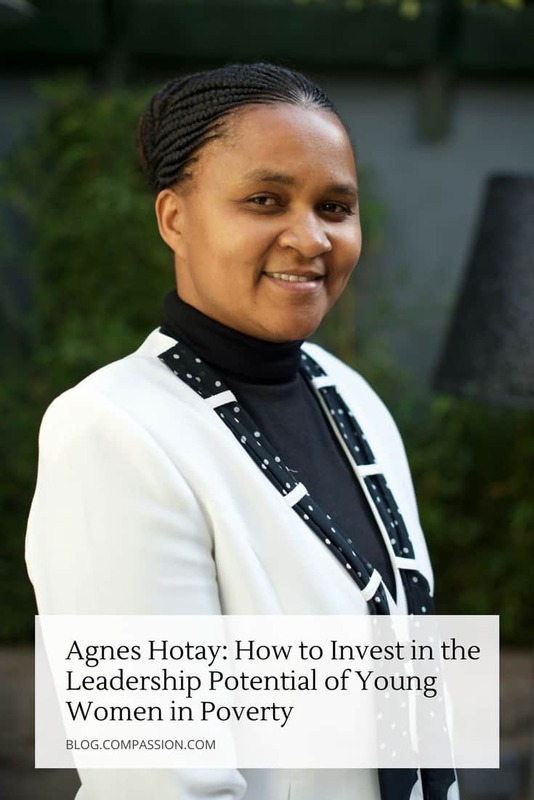 For International Women’s Day, we sat down with Agnes to talk about important ways we can invest in the leadership potential of young women living in poverty. 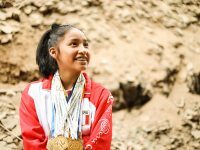 Having grown up in an impoverished family, Agnes provides a unique perspective and understanding of what it takes for young girls in our program to do the same. It all starts with family, access to education and with your support. Leadership is a call and a gifting from God. It doesn’t matter the level of leadership you have – you could be leading a small team, a family or an entire country. No matter the size or level, it’s a huge responsibility. As a leader, many eyes are looking to you to provide direction, solutions, to solve problems, to cast vision. What do you see as obstacles for young girls to become future leaders? I was raised in an impoverished family, and at the age of 12, my parents got divorced. I was the firstborn and had three younger brothers. I had to take responsibilities around the house because my mom wasn’t around. We didn’t have separate chores for girls or boys, and this alone was critical. I wasn’t assigned different roles because of my gender. We all fetched water, cooked, fed animals and looked for firewood. Because of this, when I grew up, I didn’t have an inclination that females did some jobs and men did other jobs. However, I know that most communities in Africa have different house chores than others. If children have the privilege of going to school, when they get home, typically girls will have many chores to do, while boys typically have the freedom to go play. In many villages, families can’t afford to send all their children to school, so they’ll just send one or two, and usually, they’ll send boys over girls. From an early age, girls have more obstacles than boys. Forced early marriages and teen pregnancy can force girls out of school. 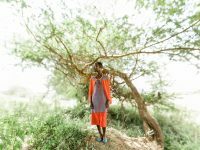 There’s also the biological changes – if a teenage girl gets her period, she often has to skip school for lack of sanitary pads. It’s obstacles like these and other unhealthy cultural practices that put young girls at a disadvantage. When you’re married, that’s where the rubber meets the road! House maintenance, the upbringing of children… however, most societies in Africa expect women to do this, regardless of if you have a job or not outside of the home. Professional mothers find themselves in between a rock and hard place. Yet cultural change is impossible without support. What do you mean by “support”? Support in this instance means encouragement from both men and women that we can work together to accomplish big things. Where I grew up, boys and girls were given equal opportunities to go to school. In my case, I was the only sibling who attended university. Thankfully, in my community, girls are given more opportunity than most to go to school. If girls aren’t in school, it’s because of financial problems, not because they don’t want girls in school. The teenage girls need equal opportunity and access to education. Chores are a critical place to provide equality – don’t give the girls more than the boys. This gives girls more time to play and do homework. Often, kids have to walk miles just to get to school – sometimes up to three hours one way! Their trek can include going through the bush, crossing dangerous animals or busy roads. It’s dangerous no matter the gender, but particularly dangerous for girls who are more likely to get abducted or raped. By supporting girls to go to boarding schools, we’re taking away some of the risks they’d face walking to and from school. Women want to fulfill the God-given mandates they have – so stick with mothers parenting young children! For instance, when my child was still an infant, my boss allowed me to travel with my child. It was support like that that made me stay at Compassion. Support doesn’t mean favors. It means opportunity. How do you see Compassion providing support to girls in Tanzania? We provide equal opportunity to be registered into the program. We make sure there’s a balance between girls and boys, and equal access to trainings and education. We want each child, girl and boy, to know they are known, loved and protected. Child protection is key to our ministry. We build the capacity of the children themselves on how to protect themselves. We also build the capacity of their caregivers, the child development workers, and the church staff. Through training, a girl herself understands the danger of abuse and more quickly can identify it, as can the people closest to the child. We also provide extra training sessions for girls going through puberty and beginning their menstrual cycles. We teach them how to make sanitary pads out of local materials because they’re not readily available. This training will help them from missing school! What is your message to young girls? Learn what you want – there are so many opportunities awaiting you. You are capable. There will be obstacles and as you grow older. You will have to juggle priorities and responsibilities, but these situations will help you to grow stronger. Yet, don’t think you have to go it alone. Seek support – networking with other women and men. We must be brave to express our needs. I encourage girls to pursue their dreams and be confident. Exercise your God-given potential and there’s no telling how far you can go. Prior to joining Compassion in 2002, Agnes worked as a secondary school teacher. 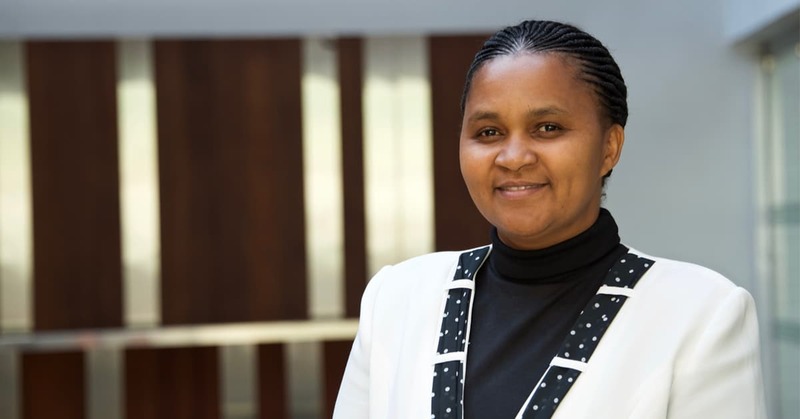 She has a Bachelor of Arts degree in education, majoring in linguistics and literature, attained at the University of Dar es Salaam in Tanzania and a diploma in education. Currently, she is in the process of earning a Master’s Degree of Science in governance and leadership. She and her husband Stanley have three children. Every day, children in our program are given the opportunities and support they need to thrive. Because of you, their family and the child development staff at their local church, young girls and boys around the world have the potential to become strong future leaders like Agnes. Kudos to Dada Agnes it is so precious & wonderful to discover ones purpose in life.I believe reaching out to our girls in helping them identify their purpose in life & encouraging them to reach their full potential through encouraging & motivational success stories as this.God is so good to all of us. So encouraging and transforming story. Congratulation for sharing your life journey and how God has found in you a hidden potential and now we are enjoying it. You are such a great leader Dada! Thank you for stopping by Jody. And our might lord Jesus Christ bless you guys for awesome audible and encouraging message. Wow! Agnes has always been a woman each girl would want to be like. Courageous, God fearing, hard working.We are so proud of you and we feel humbled to have you. Thank you my Director for good message. Women are able! Amazing! Such success stories are to be shared into our ICPs and into our communities in order to awake the willingness of girls that they can be like Agnes. Congratulations to Agnes and may her story and her life be usefull to many. Blessings!